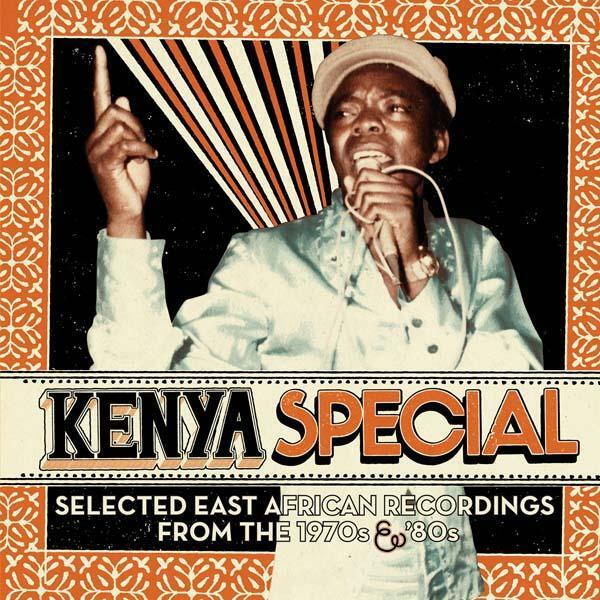 « Kenya Special: Selected East African Recordings from the 1970’s & 80’s » by « Soundway Records ». ← « COLOMACH » un combo Afro-rock Nigérian à l’honneur chez « Soundways Records ». 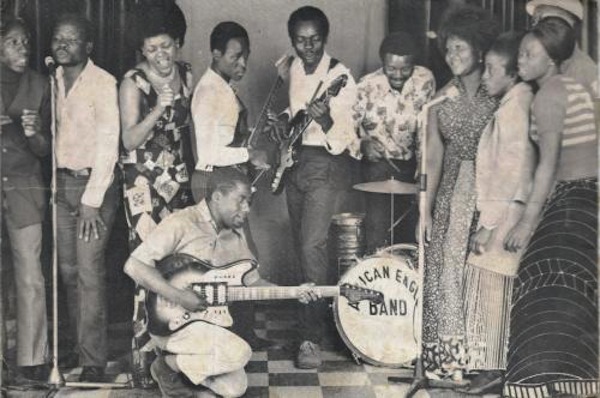 Un vinyle paru pour la première fois en 1974 chez « EMI NIGERIA ».